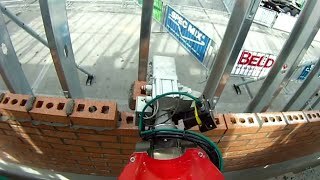 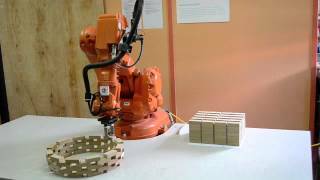 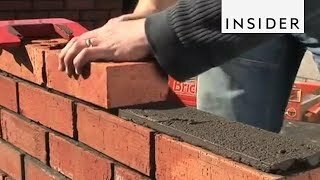 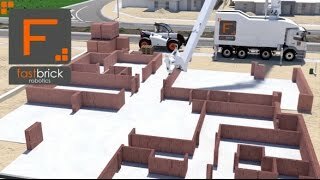 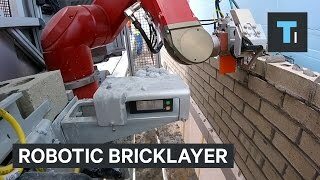 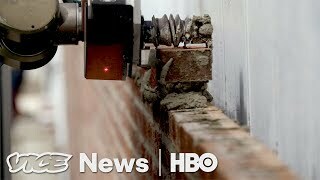 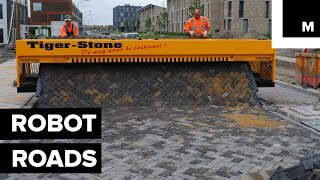 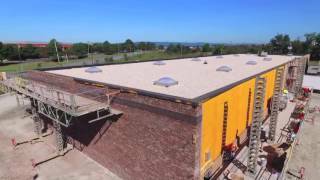 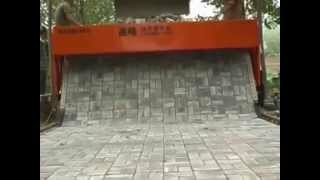 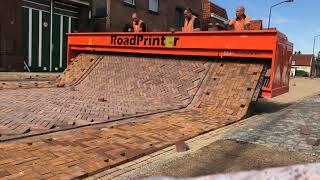 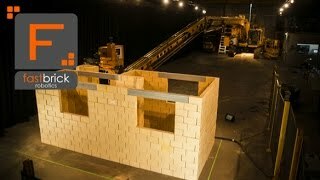 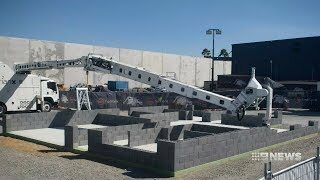 Video of SAM the bricklaying robot working on 3 jobs including: Goodlettsville TN, Frederick MD, and Washington DC. 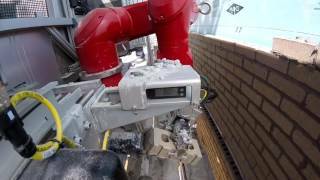 SAM the bricklaying robot working alongside masons from Heitkamp Masonry on a construction project in Rolla, Missouri. 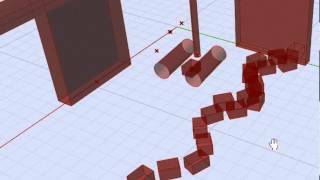 Programmed using Rhinocerous and Grasshopper.